What words would you use to describe the type of jewelry you like to wear? Modern, Funky, Unique? Classic, Elegant, Simple? Bold, Interesting, Fun? 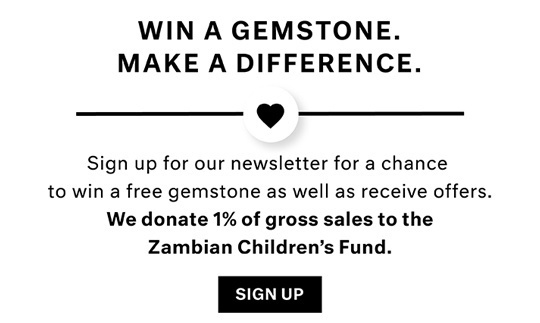 Well, our amazing selection of Black Spinel gemstone earrings embodies all of these descriptions and we could add even more to the list! 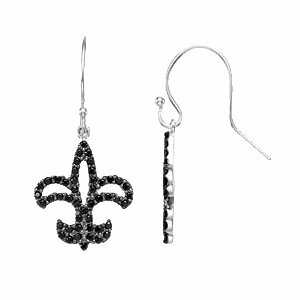 We offer a fabulous pair of Fleur-de- Lis style earrings, using nearly a hundred Black Spinel gemstones set in Sterling Silver. 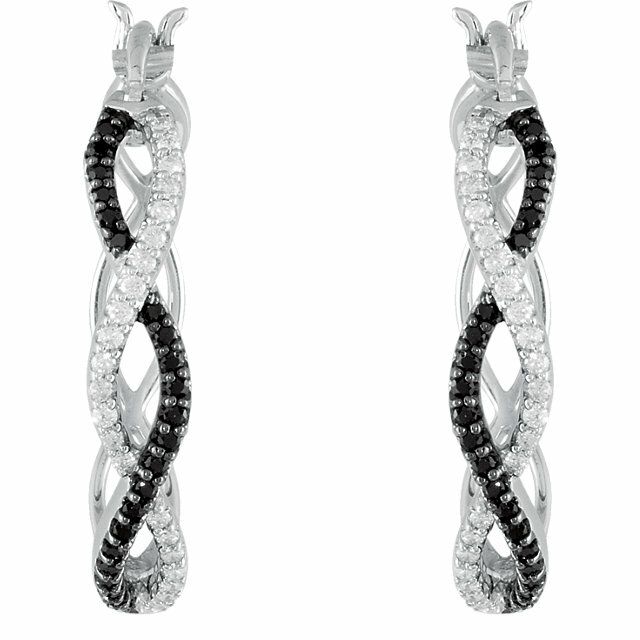 In basic black, these earrings are perfect for any ensemble. For bedazzling and glamorous earrings that wed together the color opposites of Black Spinel and diamonds, look no further than our leafy inspired Spinel earrings. 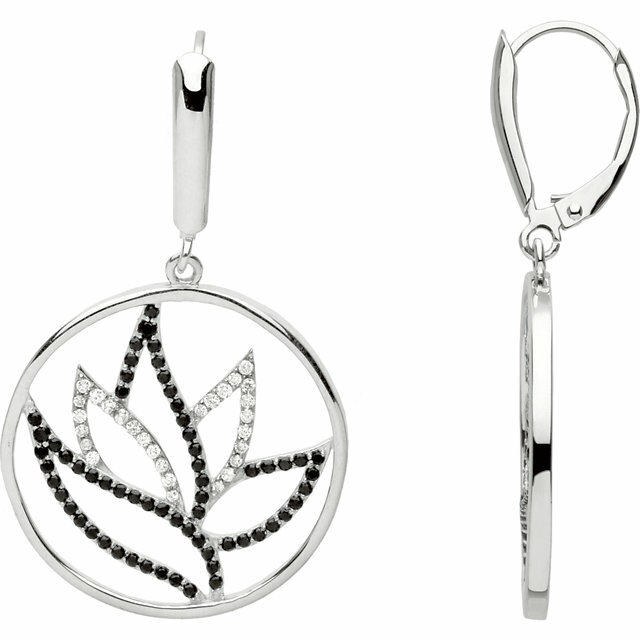 Handsome leaf shapes of Black Spinel and diamonds are artfully arranged inside a pear or circle shaped loop of Sterling Silver. 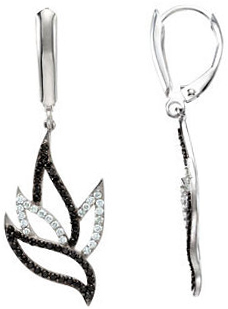 These stunning earrings can be paired with matching Spinel Pendants. At AfricaGems, we love color as much as the next guy, but there�s something to be said for black. If you think that the color black is too drab and boring to accessorize with then take another look at these Black Spinel earrings. Sometimes you need that simple but bold statement to add chic glamour to your look. Black can be the perfect accent to a neutral outfit or a non-clashing decoration to a colorful look. With these unique and beautiful Black Spinel earrings you get to accessorize with black while wearing earrings with designs that are at the height of fashion. Black Spinel earrings have such a wide appeal that they are great gifts for just about anyone with pierced ears. Pick out your favorite discount Black Spinel gemstone earrings. Free shipping included.